Contact | Crossville Tile​ Technical & Sales Support | Crossville, Inc.
HAVE A QUESTION FOR THE CROSSVILLE, INC. TEAM? When it comes to getting answers from your porcelain tile manufacturer, we make connecting with our support team as painless as possible. General inquiries about Crossville, Inc.
Drop us a note about a recent order, sales inquiry, or something else. Please allow 1-3 business days for processing. Pricing discounts, design support, and customer service exclusively for our commercial partners. If your company participates in our National Accounts program, your brand could enjoy discounted products on a variety of porcelain stone floor tiles, wall tiles, and coordinating accent tiles, large-format porcelain slabs, and our easy-to-clean tile coating, Hydrotect™—all ideal for commercial environments. Our full-service National Accounts Team encompasses account management, customer service and order processing, manufacturing and specialty product development, warehousing and logistics, and technical services. For inquiries regarding a national account, please submit the following form. Please allows 1-3 business days to process your submission. Order samples online or by phone at 1-800-221-9093. 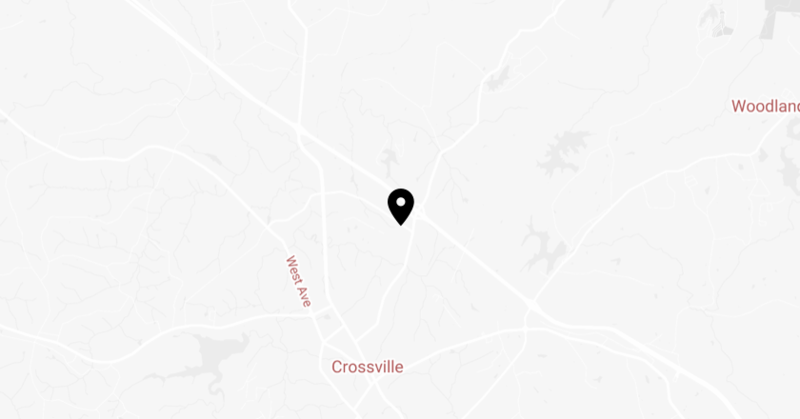 Connect with the Crossville Tile communications team. Check out the latest news from Crossville, Inc.
Download the general Crossville, Inc. media kit. metropolitan areas to meet the specific needs of our architectural and design clients. We will be adding Architectural Representatives in additional areas in the near future. Search for distributors, retailers, and contractors.